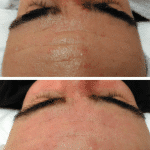 Those of you who are long-term SkinBase fans will know that we like to show our customers lots of before and after shots to reiterate just how great SkinBase microdermabrasion is. We know that there’s nothing better than seeing REAL people see real results. 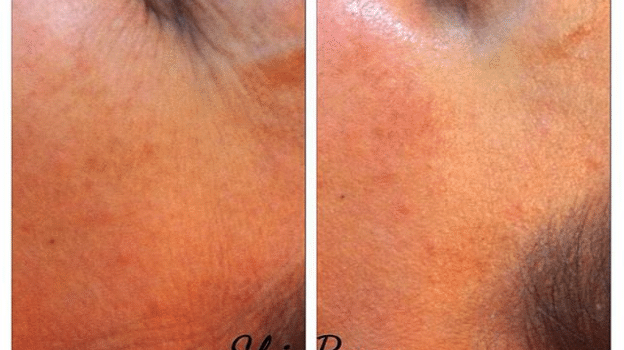 Whether it’s acne, acne scarring, pigmentation, fine lines or a dull and tired skintone that’s getting you down, a few Skinbase treatments can truly transform your skin. Don’t just take our word for it though, take a look at this amazing before and after shot sent in by our salon Simply Silhouettes. 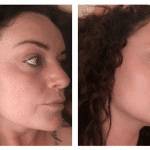 Not how those irritating fine lines and crows feet have been significantly reduced, we love it! 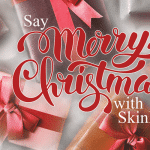 Find your nearest SkinBase microdermabrasion therapist in just a couple of minutes, here. Let’s be honest, we can all do with as much help to prevent ageing skin as possible. This easy to digest, no nonsense article from Become Gorgeous gives us some top tips on how to prevent crows feet. Have a read and act now! 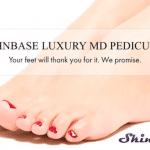 SkinBase microdermabrasion for… your feet!